Capital market stakeholders will make a fresh push this week to woo new investments from Europe into listed Sri Lankan companies via two forums in London and Edinburgh. A high-powered delegation of officials and private sector shareholders will attend both events. There will be 13 listed Sri Lankan companies participating: John Keells Holdings PLC; Commercial Bank PLC; HNB; Sampath Bank; Dialog Axiata PLC; Melstacorp PLC; Peoples Leasing and Finance PLC; Nations Trust Bank PLC; Aitken Spence PLC; Tokyo Cement Company PLC; Sunshine Holdings PLC; Union Bank PLC; and Resus Energy PLC. State Minister of Finance Eran Wickramaratne, who will give leadership to the promotion effort and the delegation, will enlighten European investors at both events on Sri Lanka’s economic policy and outlook. At the London event, speakers include CSE Chairman Ray Abeywardena, SEC Chairman Ranel T. Wijesinha, LSE CEO Nikhil Rathi and Monetary Board member Nihal Fonseka. Lynear Wealth Management Managing Director Dr. Naveen Gunawardane will make a presentation on capital market opportunities in Sri Lanka. These speakers, along with CSE Chief Executive Officer Rajeeva Bandaranaike, SEC Director General Vajira Wijegunawardane, and LSEG Sri Lanka Head Dee Liyanwela, will also join a panel discussion. In the smaller forum in the Scottish capital, former Steuart Investors Portfolio Manager Angus Tulloch will make a presentation on ‘Investments: A Perspective from Scotland’. A second panel discussion will also take place on Wednesday, involving Minister Wickramaratne and all key officials. The investor response for both events has been encouraging, CSE sources told Daily FT in London. The representatives of the 13 listed companies will be involved in one-on-one and group meetings with prospective investors and fund managers. The fresh attempt to woo capital market investors based in London and Edinburgh comes when the Colombo Bourse is experiencing a negative run, on weak sentiments and foreign outflows to more attractive options. This year to date, the All Share Index is down 7.6% and the more active S&P Sri Lanka 20 Index is down 18%. Net foreign outflow from CSE so far this year is Rs. 6 billion. However, most analysts opine that it is the best time to buy, given the low prices and the Price Earnings Ratio being at 9 times, one of the lowest in the region. Expectation of a more growth-stimulating 2019 Budget next month is another factor that could make CSE attractive. In the past, ‘Invest Sri Lanka’ Forums held in UK, US, Singapore, Australia, New Zealand, Switzerland, India, and the Middle East have helped to trigger foreign investor interest. Foreign investors indicated a strong renewed interest in Sri Lankan stocks in 2017. Net foreign inflows amounted to Rs. 17.7 billion, compared to Rs. 0.38 billion in 2016, driven by 48% growth in foreign purchases, and foreign investor participation improved to 47% compared to 42% in 2016. People have listened to this jazz for nearly 4 years. Remember the road shows & Pavement shows? What was the outcome? PEOPLE HAVE WITNESSED 'WOO' ENDING UP IN 'WOE' TO THE ECONOMY! This is utter loss of peoples money .what is the purpose of doing these bullshits without making economy better conditions. They fly with first class and eat 7 star hotels abd enjoy from our tax money. @janith123 wrote: This is utter loss of peoples money .what is the purpose of doing these bullshits without making economy better conditions. True. That's why i have stated that it will be a woe to the economy. After President's & PMs overseas visits we may get some surfboards from Seychelles, some canned salmon from Norway and some advise from our colonial masters as FDI. 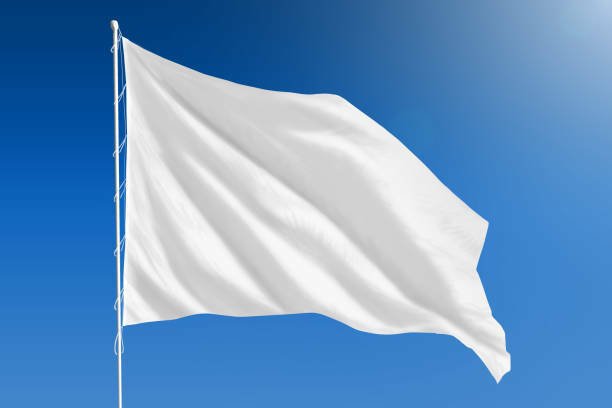 People can only ask the goopalanaya to "DO OR DEPART"! The man who is directly responsible for the collapse of Sri Lankan economy by carrying out 2 massive bond scams in 2015 & 2016, inefficient management of economy and directly responsible for the down fall of Colombo Stock market.. 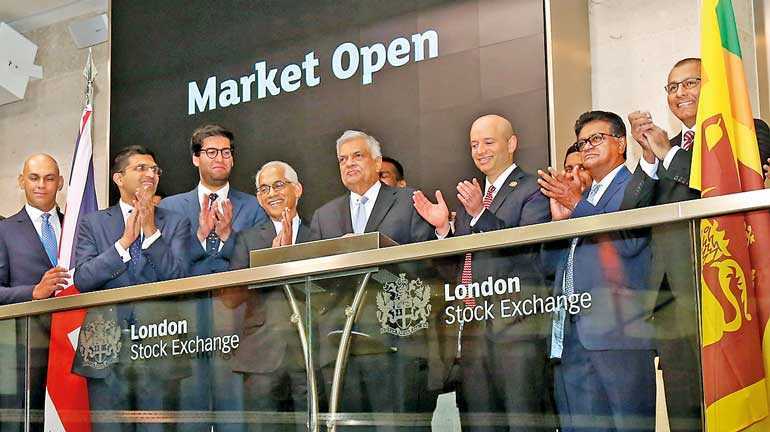 Giving a fresh impetus to longstanding and growing bilateral ties with the United Kingdom, Prime Minister Ranil Wickremesinghe yesterday inaugurated the trading of the London Stock Exchange (LSE), one of the world’s oldest, which has a growing investment in Sri Lanka. The symbolic yet significant start of trading was ahead of the Invest Sri Lanka Investor forum organised by the Colombo Stock Exchange (CSE) and the Securities and Exchange Commission (SEC) and also hosted at the LSE and attended by over 100 fund managers and investors. Speaking after the opening of the LSE, the Prime Minister said Sri Lanka was living in a transformative and challenging time and the Government had decided to face it not by taking a step back but going forward on reforms and internationalisation of the Lankan economy. He revealed that the draft law for the offshore Colombo International Financial Centre was nearing finalisation and further reforms were in the pipeline enabling more entrants to capital market. “The CSE will have smiles on their faces soon,” Wickremesinghe said, apparently referring to a possible return of biggest fund EPF to the stock market, though with stricter new guidelines. The Premier also told the opening of LSE trading that Sri Lanka had achieved improved economic results in the past three years despite challenges and endeavoured to offer relief to the people as well. Earlier in his speech Wickremesinghe said he was pleased by the cooperation between the LSE, which he described as one of the “hallowed institutions” in the UK, and the CSE. He recalled that it was a proud achievement for Sri Lanka to have locally-developed software technology by MillenniumIT powering the LSE and several other international stock exchanges. MiT was subsequently acquired by the LSE. LSE Group CEO David Schwimmer said its investment in Sri Lanka had progressed well and the Group continued to expand, employing over 1,000 people in its facility in Malabe. He said despite challenges the Sri Lankan economy had progressed and expressed optimism over the Government’s Vision 2025. “London is well placed to support Sri Lanka’s growth ambitions and the Government’s development agenda. We remain committed to Sri Lanka and are also proud of our partnership with the CSE,” the LSE Group CEO emphasised. LSE is a diversified international market infrastructure and capital markets business sitting at the heart of the world’s financial community. The Group can trace its history back to 1698. The Group operates a broad range of international equity, bond and derivatives markets, including the London Stock Exchange; Borsa Italiana; MTS, Europe’s leading fixed income market; and Turquoise, a pan-European equities MTF. It is also home to one of the world’s leading growth markets for SMEs, AIM. Through its platforms, the Group offers international businesses and investors unrivalled access to Europe’s capital markets. The LSE Group is a leading developer of high performance trading platforms and capital markets software for customers around the world. In addition to the Group’s own markets, over 35 other organisations and exchanges use the Group’s MillenniumIT trading, surveillance and post trade technology. Headquartered in London, with significant operations in North America, Italy, France and Sri Lanka, the Group employs approximately 4,700 people. LSE played host to the CSE-SEC organised Invest Sri Lanka forum yesterday, which drew over 100 fund managers and investors based in London, Europe’s financial hub. State Minister of Finance Eran Wickramaratne addressed the forum in London, highlighting political, social and economic achievements in recent years under the new Government. Other speakers included CSE Chairman Ray Abeywardena, SEC Chairman Ranel T. Wijesinha, LSE CEO Nikhil Rathi, Monetary Board Member Nihal Fonseka, and Lynear Wealth Management Managing Director Dr. Naveen Gunawardane. A panel discussion with speakers and CSE CEO Rajeeva Bandaranaike and SEC Director General Vajira Wijegunawardane was also held. This was moderated by LSE Group Sri Lanka Head Dee Liyanwela. Representatives of 13 listed Sri Lankan companies attended the London forum. They were John Keells Holdings Plc, Commercial Bank Plc, HNB, Sampath Bank, Dialog Axiata Plc, Melstacorp Plc, People’s Leasing and Finance Plc, Nations Trust Bank Plc, Aitken Spence Plc, Tokyo Cement Company Plc, Sunshine Holdings Plc, Union Bank Plc, and Resus Energy Plc. Tomorrow a smaller forum will be held in Scottish capital Edinburgh. 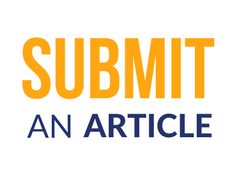 The CSE-SEC forums are held in partnership with the Sri Lanka High Commission in UK, the International Chamber of Commerce (ICC) UK, and Sri Lanka. "Representatives of 13 listed Sri Lankan companies attended the London forum. " Any body have the list??????? "Fresh push to woo UK investors to SL"